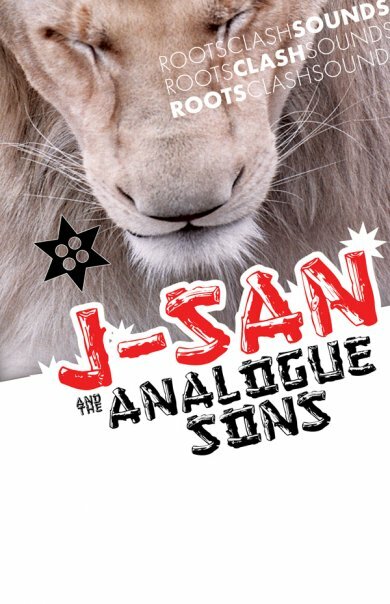 anytime you hear J-san and the Analogue Sons play live it’s a workout. everyone is focused. all eyes are on the stage. all ears are in the music. all hips are swaying and jiving to the beat. water rings hug beers that have gone untouched. frontman J-san’s voice is like Damian Marley meets John Legend, traveling over the crowd like the hovering heat, sung with such sincerity that it would be cruel to stop dancing. the intensity rises and soon everyone is sweating from the rhythm, the beats, the mood, the soul. 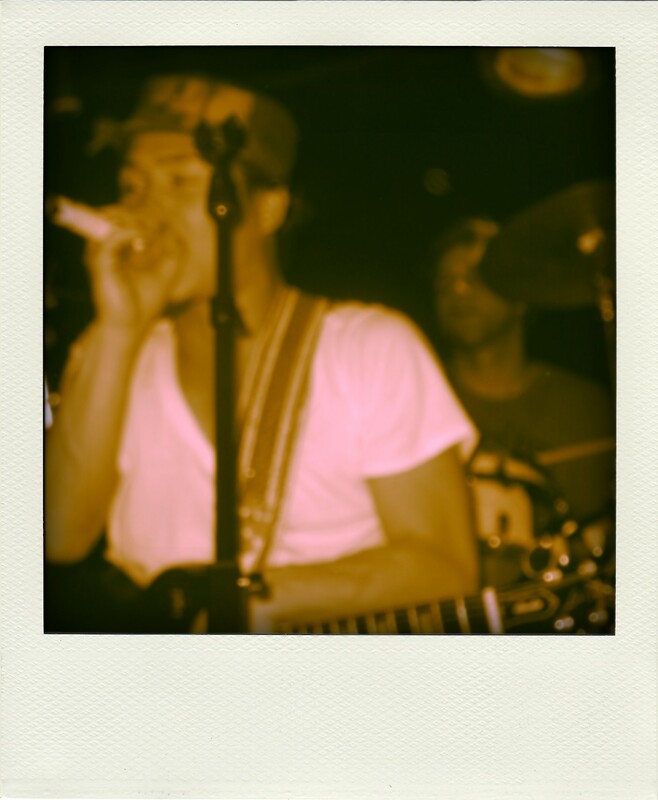 everything about this music wants you to get down to your roots. if you’re looking for your summer playlist, you’ve found it. learn more here.